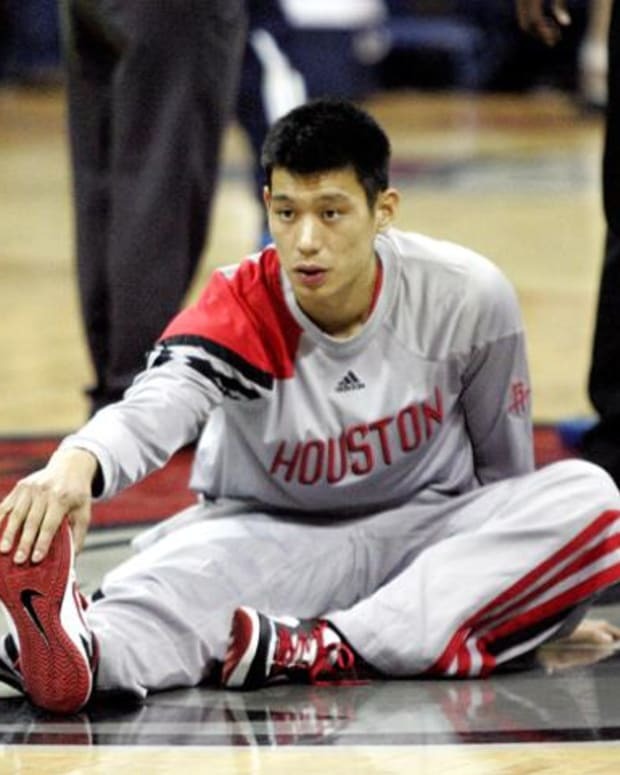 It’s no secret that when the Houston Rockets traded for James Harden last year, they put Jeremy Lin in a really tough position. He was brought in to be the team’s primary ball-handler and spearhead the offense. With Harden on board, commanding a max salary, obviously that changed the game plan a bit. Surely enough, Harden ended up dominating the ball on most Houston offensive possessions, and the fact that he ranked ninth in the league in usage rate last year is pretty indicative of that. Lin, for what it’s worth, didn’t even crack the top 20 when it came to usage rate. 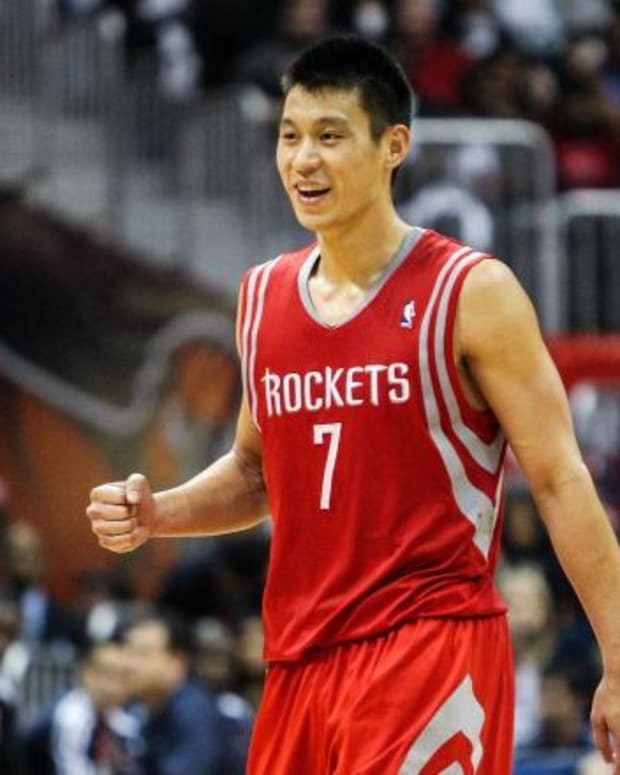 Harden’s role with the Rockets means that Lin can’t play a traditional point guard role. He just can’t – plain and simple. That means he either has to adjust or get out. Based on reports coming out of Houston’s camp, it appears as though he has chosen to adjust. It remains to be seen how effective that adjustment will ultimately prove to be, however, the early returns seem to be fairly positive. 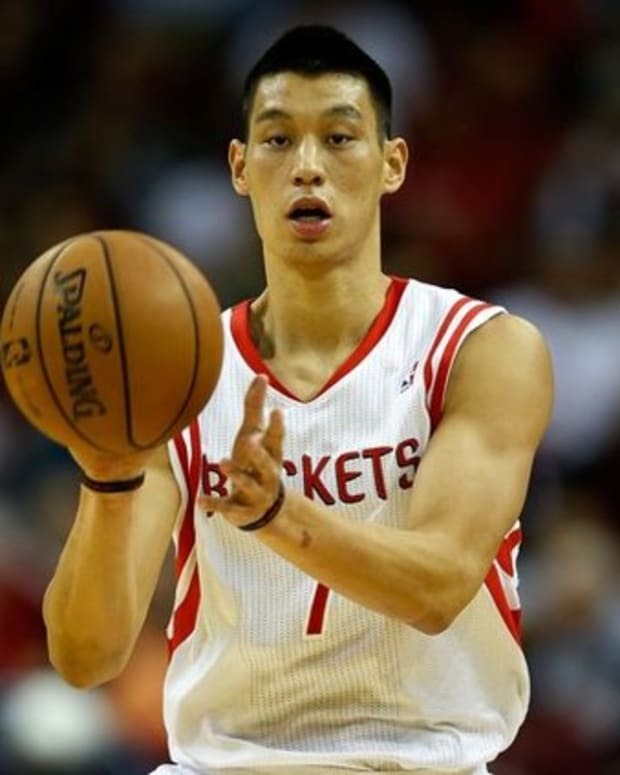 According to the Houston Chronicle, Lin has been working on his three-point shot all summer. That’s absolutely huge, seeing as the Rockets ranked first in percentage of field goals attempted by a team that were 3 pointers and percentage of points scored by a team that were 3 pointers, but tied for eighth when it came to total 3 point percentage. This is a young, athletic team – and playing the way it does will often result in folks being wide open. 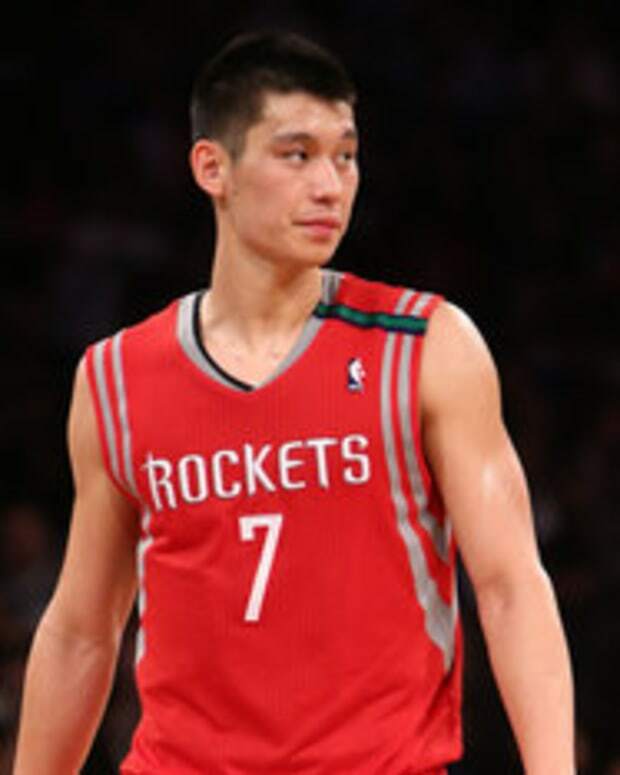 If Lin comes into this year boasting a deadly shot, he suddenly becomes a truly indispensible piece of the Rockets’ championship puzzle. 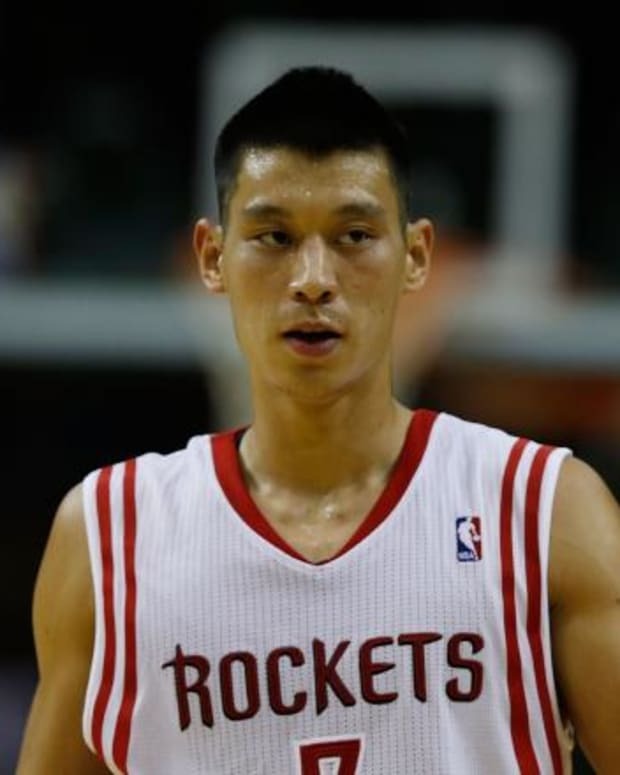 Jeremy Lin, Houston Rockets Preparing for More Fast-Paced Style? 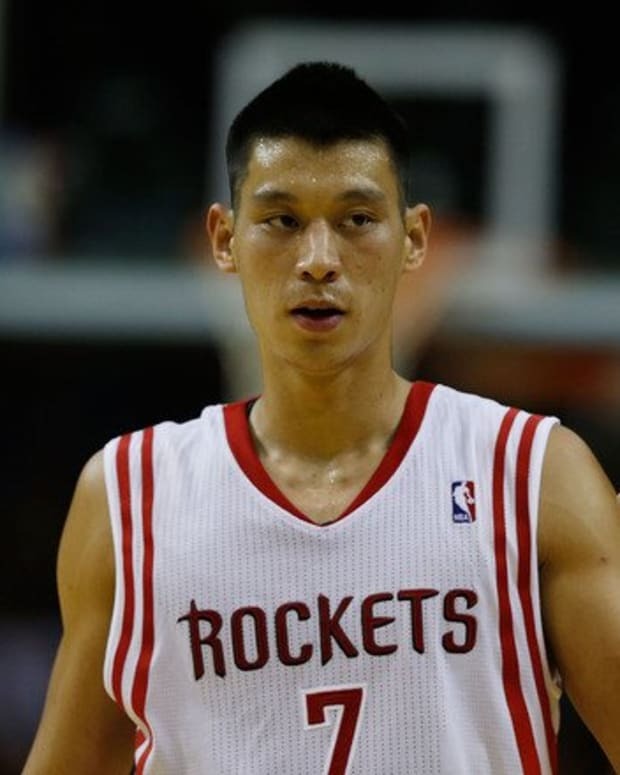 NBA Rumors: Could Rockets Trade Jeremy Lin to Celtics?